You know I love me a good food holiday, and today we have a delicious one! Who says you can only eat sugar cookies around Christmas?! 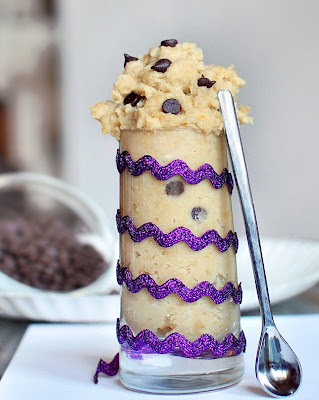 NOT ME OR PINTEREST! 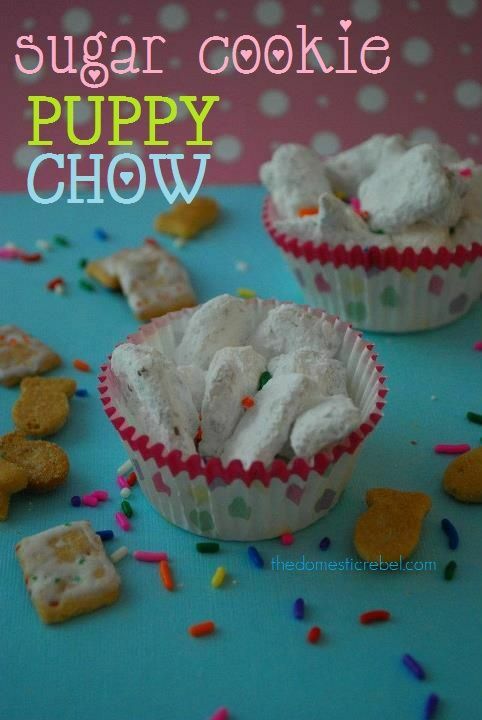 Here are some delicious recipes I've gathered for your enjoyment. 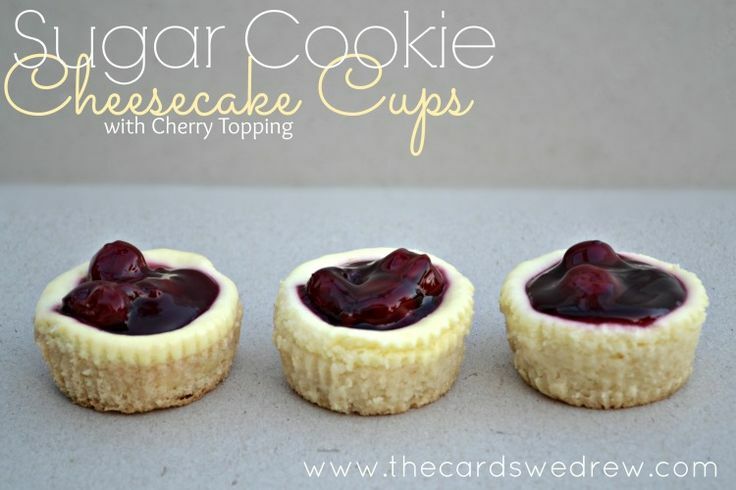 Sugar cookie CUPS! 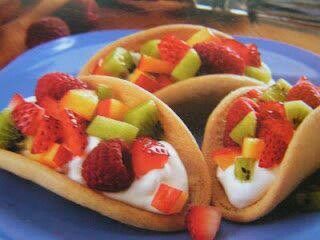 Fill them with fruit, ice cream, whatever your heart desires! 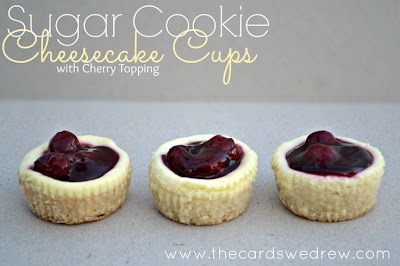 Fill those cookies with CHEESECAKE! 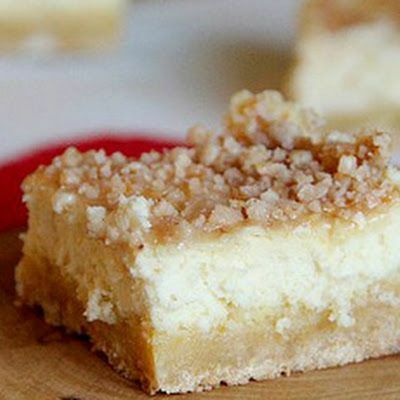 Or take that cheesecake and sugar cookie and make them into bars! Add some blueberries so you can pretend they're healthy! 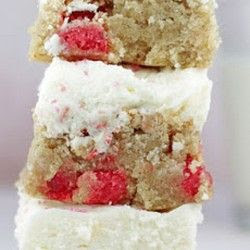 Red hot sugar cookie bars?! I do love me some cinnamon. 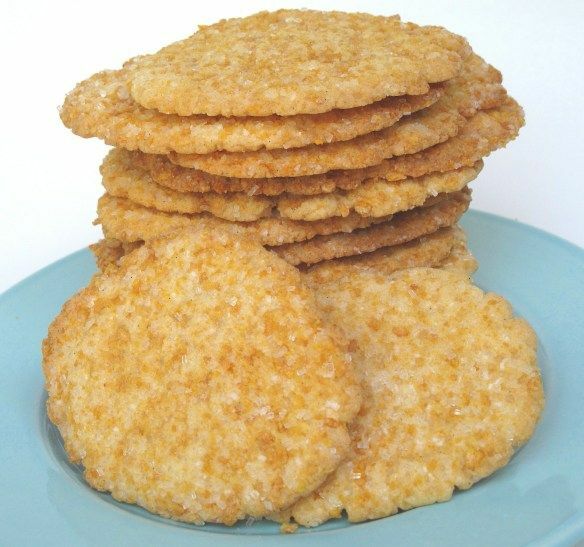 Sugar cookies... with FROSTED FLAKES! And straight up sugar cookie bark/fudge. 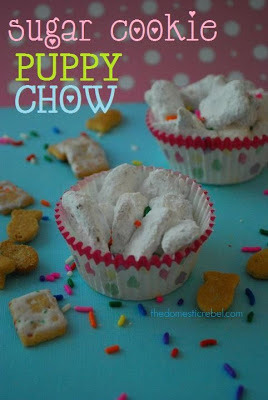 Thank you for including Crispy Frosted Flakes Sugar Cookies from www.themondaybox.com in your sugar cookie round-up! 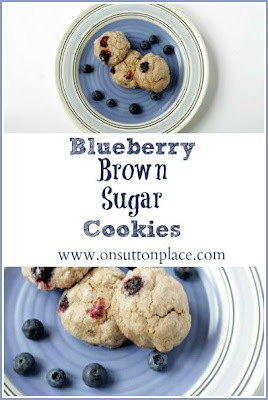 This desert safe recipe is great for munching at home or mailing in a care package. 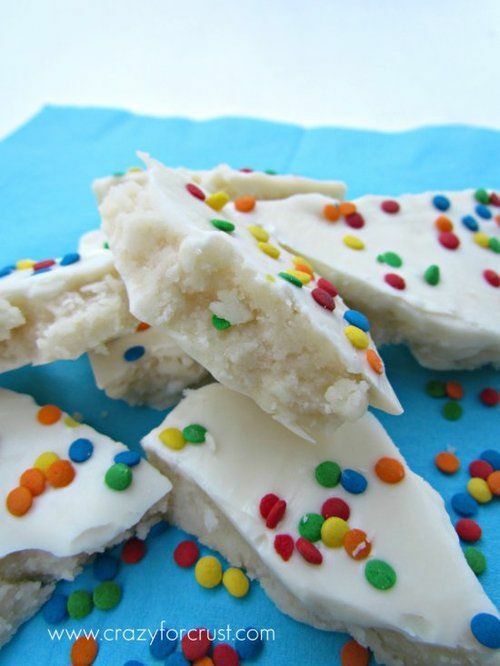 Happy National Sugar Cookie Day!